Today EmojiOne has released a new version of its emoji suite, updating a considerable number of pre-existing emoji designs: a now well-established practice for the freemium emoji vendor. First previewed in October 2018, no new emojis are featured within this update: the release of EmojiOne 4.0 in August 2018 already brought the vendor in line with Unicode's emoji list for 2018 (Emoji 11.0). Above: A selection of new emoji designs included in EmojiOne 4.5. 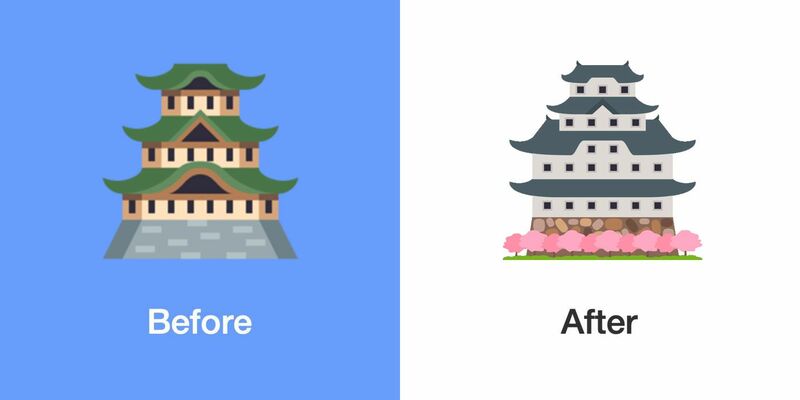 For the last number of years EmojiOne's updates have often included several hundred changes across their emoji set. EmojiOne 4.5. is no exception. A total of 1,682 emojis have been updated between EmojiOne 4.0 and EmojiOne 4.5. This propensity for extensive modifications has meant that many EmojiOne designs have experienced as many as five major revisions since the suite was first launched in September 2014. While Emojipedia's go-to examples of 🍣 Sushi and 👹 Ogre have not received revisions in EmojiOne 4.5, one frequently-updated emoji that has received another revision is Twitter's so-called "most popular least popular emoji", the 🚡 Aerial Tramway. 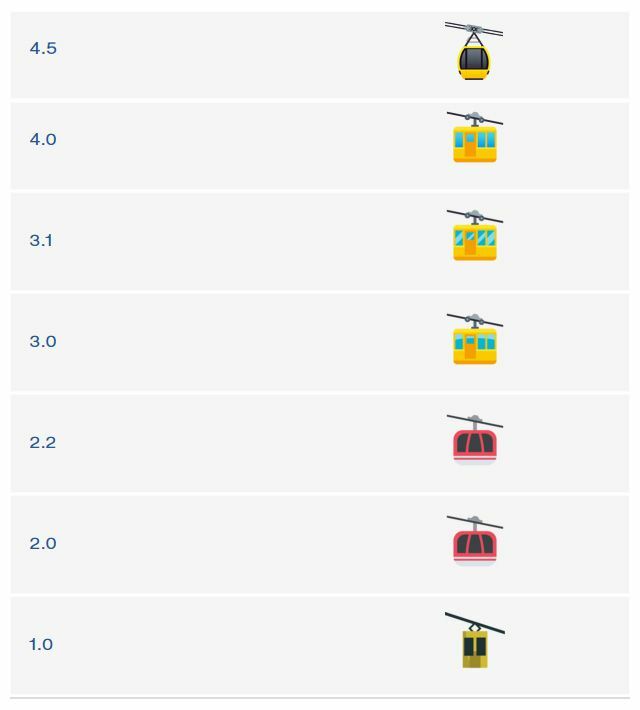 Above: The update history of 🚡 Aerial Tramway on EmojiOne over the years. The change to 🚡 Aerial Tramway is one of many changes within what EmojiOne has referred to as a "complete upgrade" of the travel and place emojis. 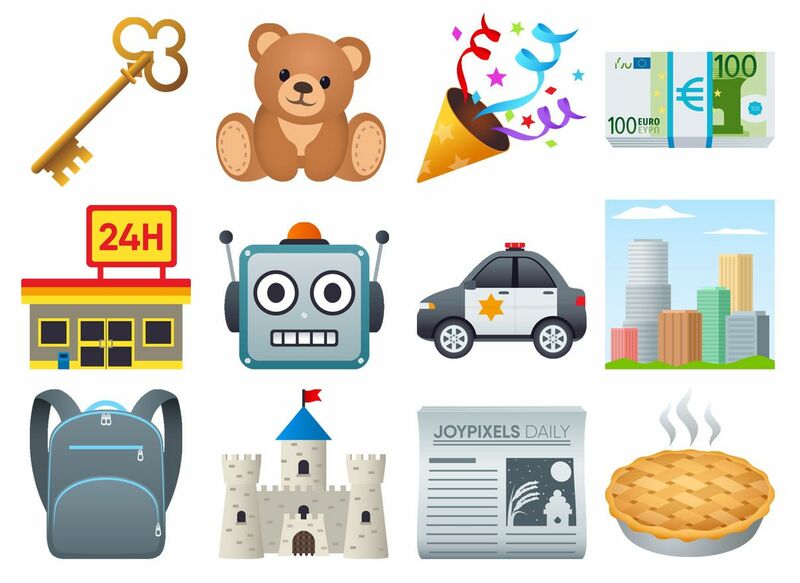 EmojiOne 4.5 also features a reworking of many objects, including the 🧨 Firecracker and 🧩 Jigsaw (only recently introduced in EmojiOne 4.0) as well as other miscellaneous changes across other categories. 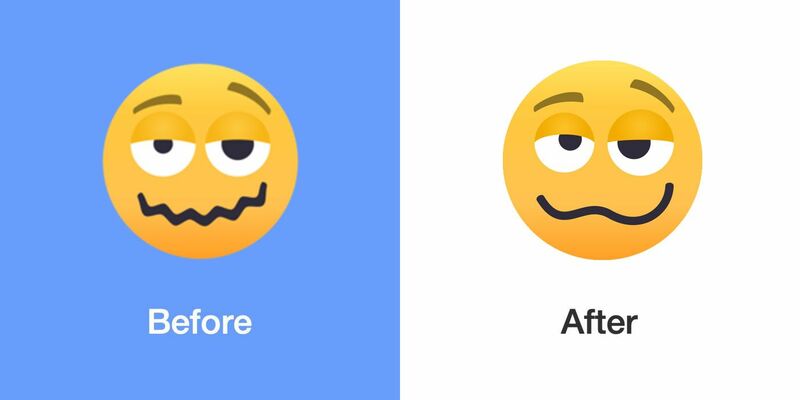 🥴 Woozy Face now features a wavy, smooth mouth instead of sharp zig-zags. 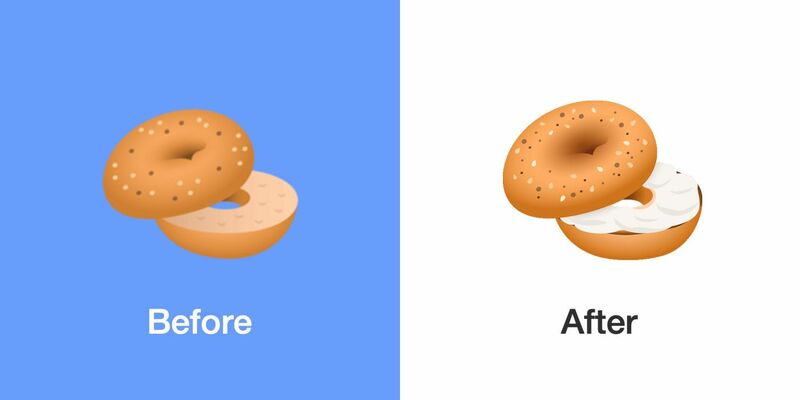 🥯 Bagel now features a cream cheese spread, a popular design modification for vendors in recent months. 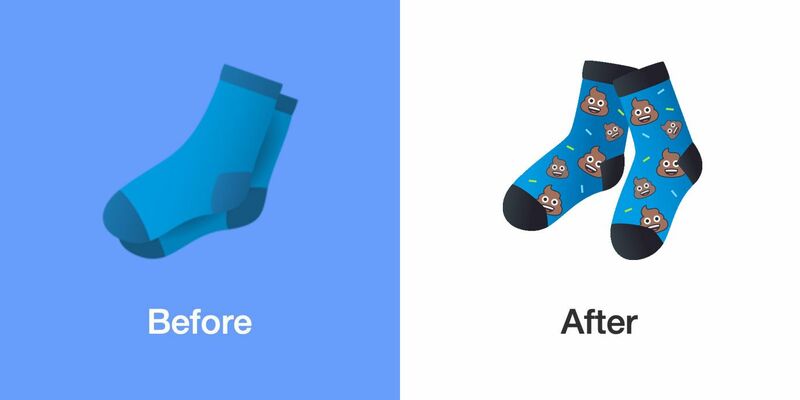 🧦 Socks now feature a 💩 Pile of Poo emoji pattern. 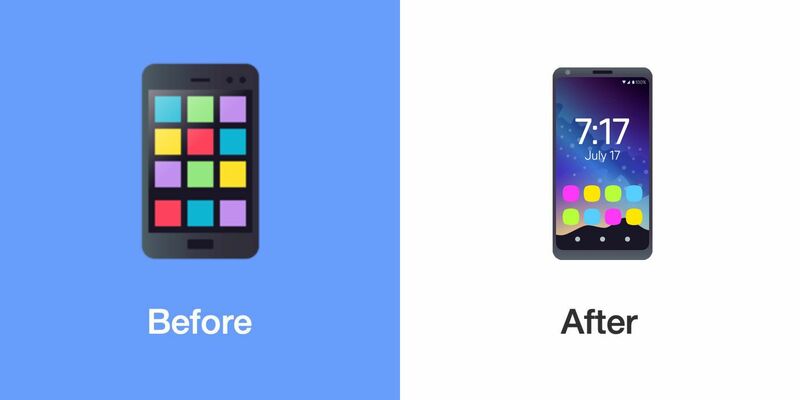 📱 Mobile Phone is more detailed and displays July 17 / World Emoji Day on the lock screen. 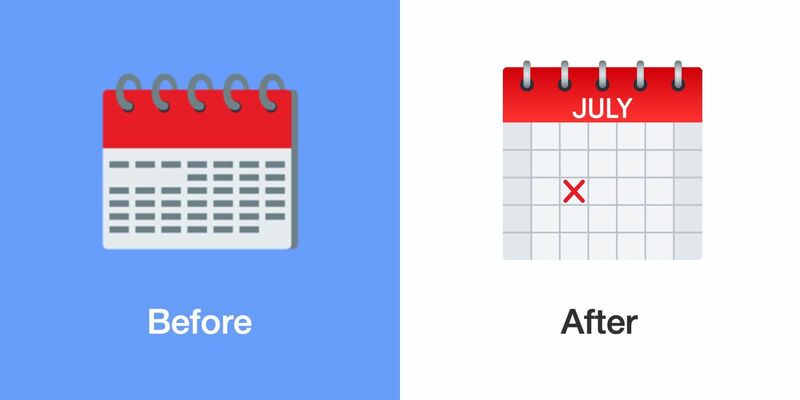 🗓️ Spiral Calendar now displays the month of July with the seventeenth day marked with a red "x" - another nod to World Emoji Day. 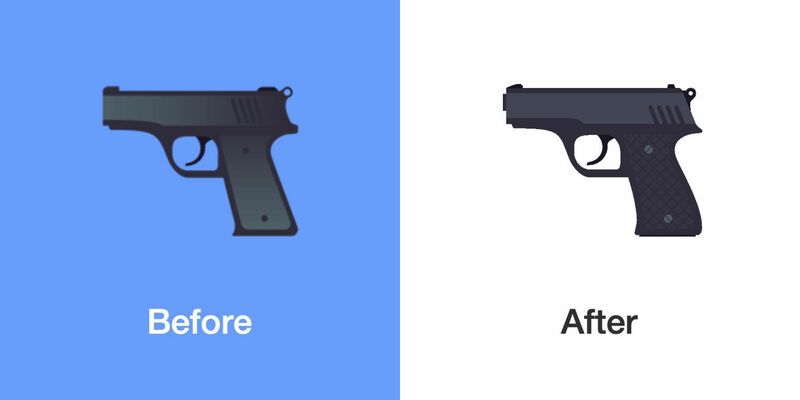 🔫 Pistol remains a real-life firearm, but now features additional detailing on its handle. 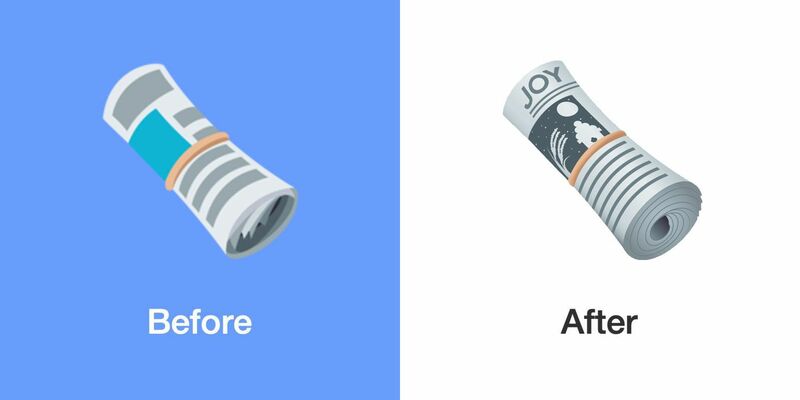 🗞️ Rolled-Up Newspaper now features a black-and-white version of the 🎑 Moon Viewing Ceremony emoji with the word the "JOY" prominently placed. 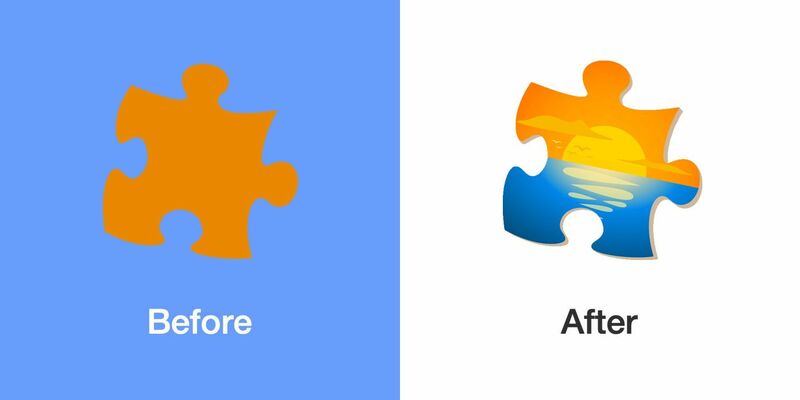 🧩 Jigsaw has swapped its plain orange colour for a vibrant sun louging across a watery hozison. 🏯 Japanese Castle now features an additional storey as well as several cherry blossom trees at is base. Further examples of modified emoji designs can be found EmojiOne's own blog post or on Emojipedia. EmojiOne 4.5 is available now. Like EmojiOne 4.0 and EmojiOne 3.0 before it, this release is available on a freemium basis, with licensing required for some but not all usage types. EmojiOne 4.5 is free for personal use, on the web, or as an option in apps. 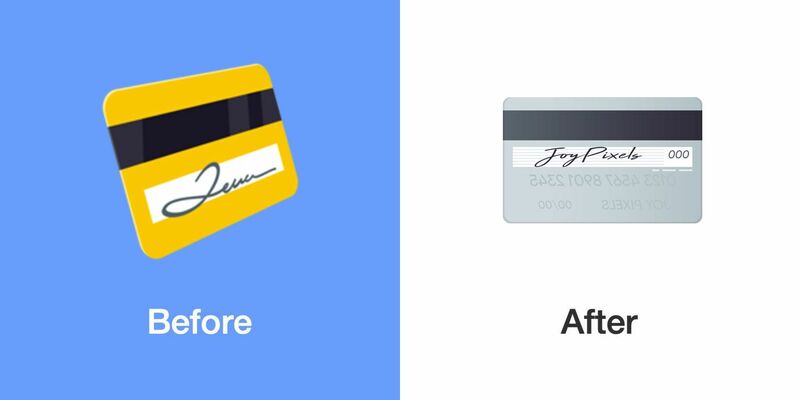 A premium license is required if EmojiOne 4.5 designs are to be used in print or commercial advertising. 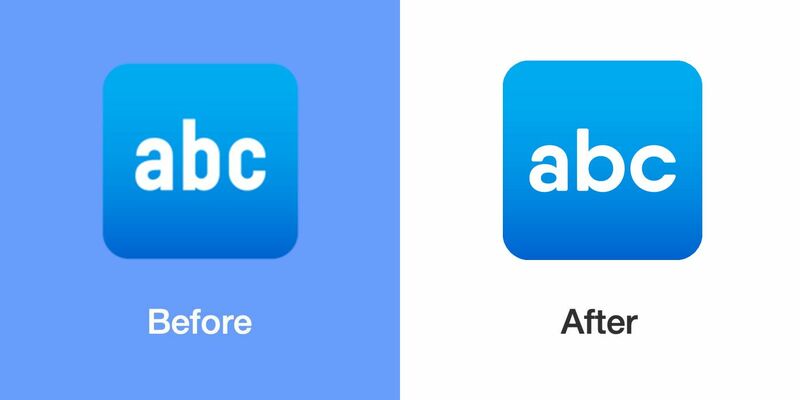 This update is free for all premium license holders of version 4.0.